The Prague office of Dvořák Hager & Partners welcomes attorney Eliška Miklíková and associates Ondřej Šudoma and David Fabián. 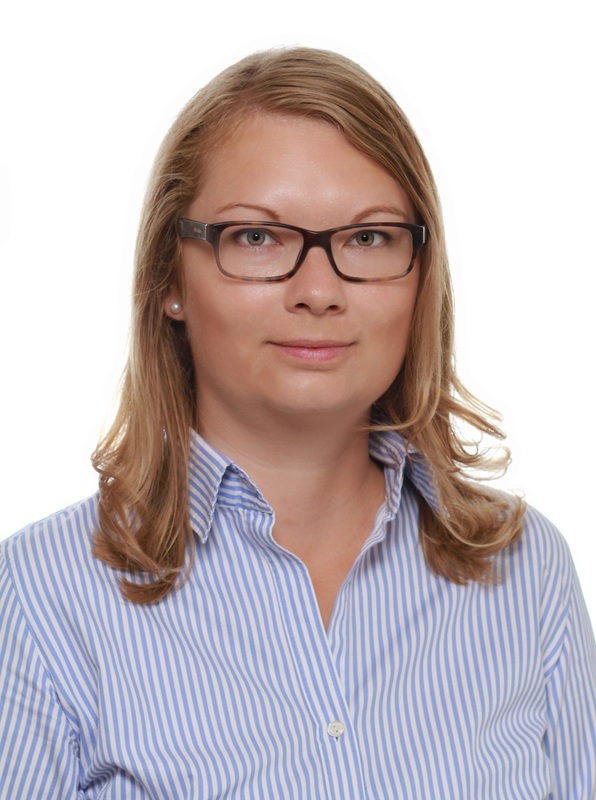 Eliška Miklíková is an attorney-at-law who specialises in her practice mainly on judicial and arbitration proceedings as well as relationships with an international element. In her pro bono activities she focuses on the rights of patients in healthcare, in particular the rights of expectant mothers and children. In the past she worked at the law firm of Prof. Alexander Bělohlávek and later at Urban & Hejduk. She graduated from the Faculty of Law of Masaryk University and also studied at Aalborg University in Denmark and Northwest University in China. Besides Czech she is also fluent in English. 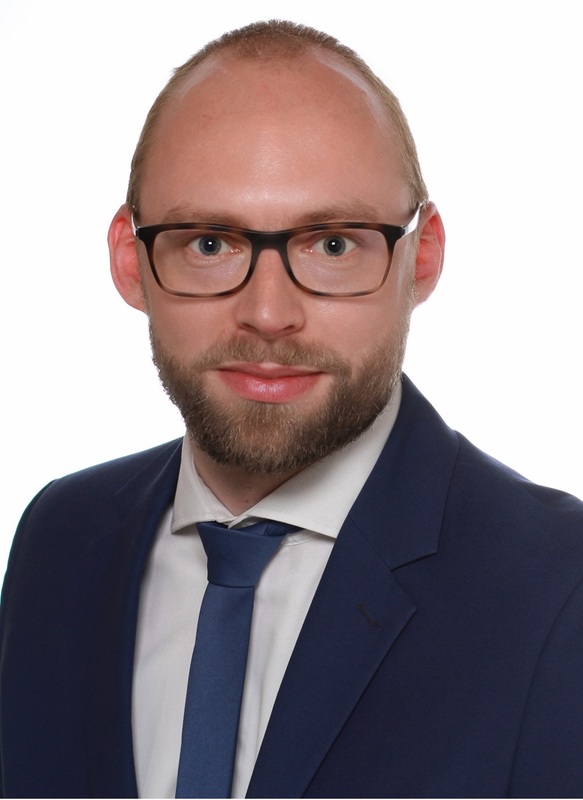 Ondřej Šudoma focuses in his practice mainly on labour law, general business law and company law. He formerly worked at CMS Cameron McKenna. Ondřej graduated from the Faculty of Law of Charles University in Prague as well as from the Faculty of International Relations at the University of Economics. In addition to Czech he also speaks English. 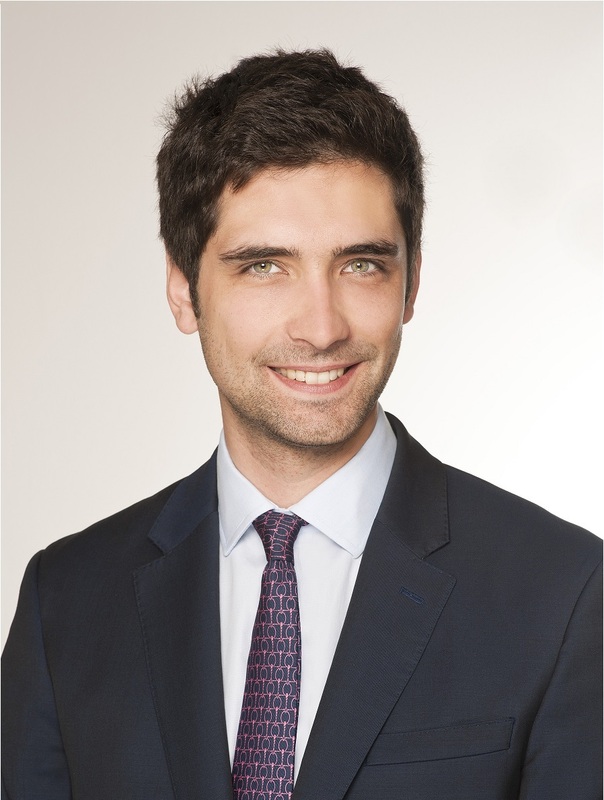 David Fabián focuses primarily on company law, general business law and M&A. He formerly worked at PricewaterhouseCoopers Legal. He graduated from the Faculty of Law of Masaryk University in Brno and also studied at Vilniaus University in Latvia. In addition to Czech he is also fluent in English.